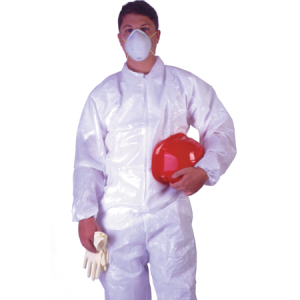 The Advantage MPC coverall provides excellent protection against non-toxic liquid, spray, dirt and dust. Worker comfort is greatly increased because Advantage MPC is strong, yet lightweight, and very soft. 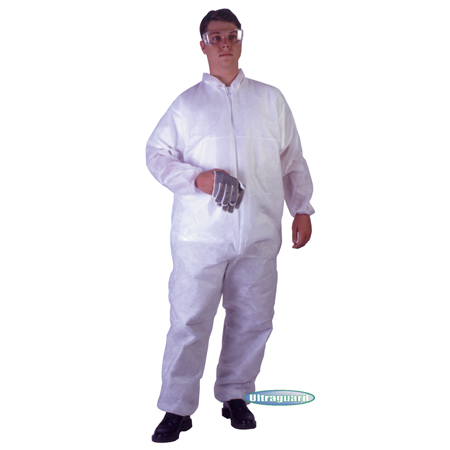 The Advantage MPC Coveralls are made of a highly breathable microporus film bonded with a nonwoven fabric. The barrier properties of this material make it the ideal choice for wet and dry situations where barrier and repellency are needed. 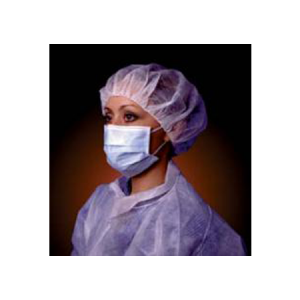 Advantage MPC provides excellent protection against non-toxic liquid, spray, dirt and dust. Worker comfort is greatly increased because Advantage MPC is strong, yet lightweight, and very soft. 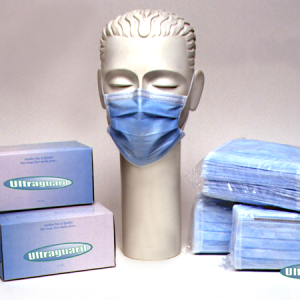 Perfect for hot environments, workers will remain cool and comfortable. Advantage MPC is treated with an anti-static agent. When a durable, beathable garment is needed, Advantage MPC is the ideal choice. These coveralls come with an elastic wrist and ankle or attached hoods and boots option.